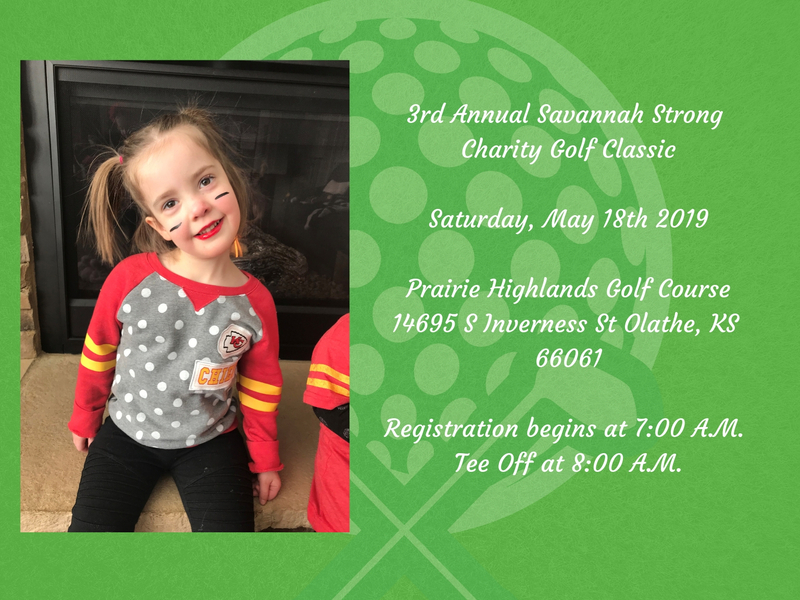 Registration begins at 7:00 A.M. Tee Off at 8:00 A.M. Skin Pot, 50/50 Raffle, and so much more! Sponsor Our Event! All donations over $100 will be recognized as a 2019 Sponsor! Please email brittanybaconrn@gmail.com for more information.